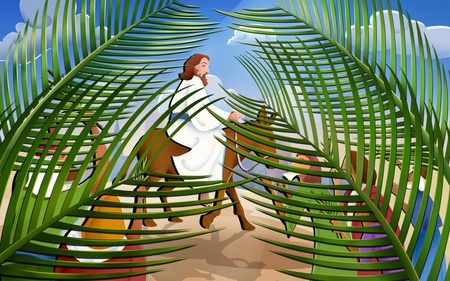 Holy Week is filled with times of Worship and Remembering. On Thursday evening at Beaverdam UMC we will be remembering the Passover meal that Jesus shared with his disciples. Friday, we will be contemplating the meaning of “Good Friday” at Rouzie’s Chapel. Easter Morning is filled with glorious Worship starting with the Sunrise Service at the Ruritan Club at 7 am followed by our normal Worship Services.